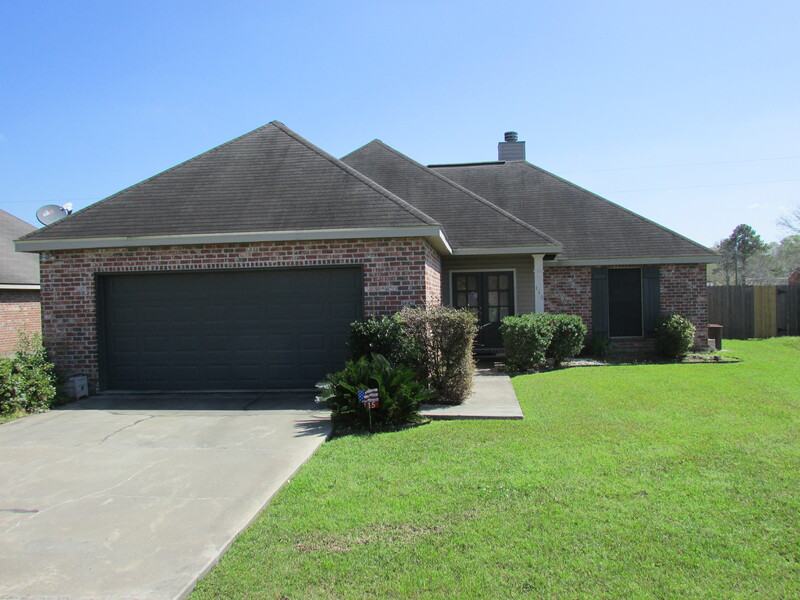 115 Chase Drive, Lafayette, LA 70507 listed for $179,000 (One Hundred Seventy-nine Thousand Dollars). 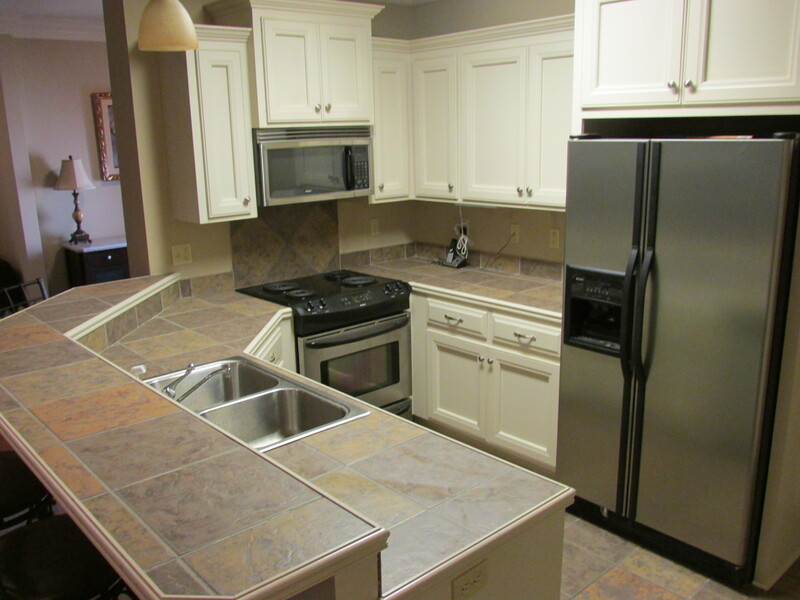 This beautiful home was built in 2005 and features 3 bedrooms, 2 baths. 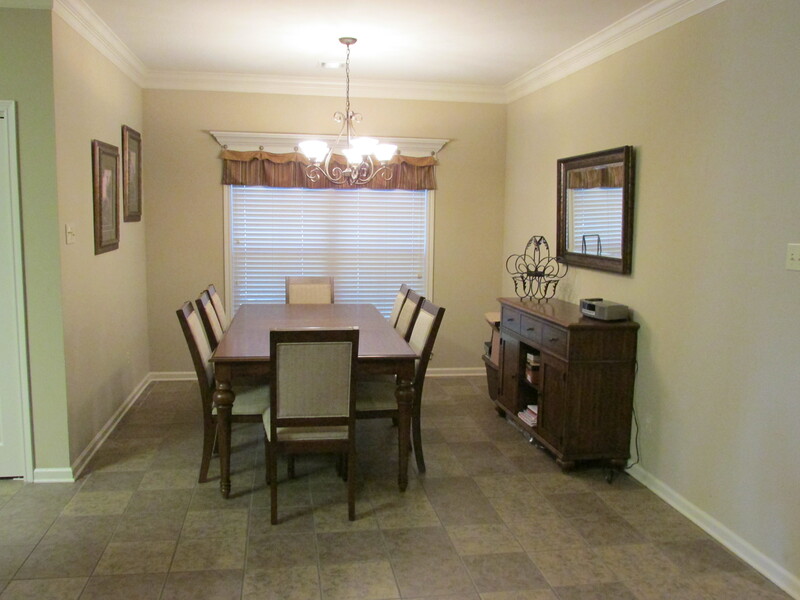 With an open floor plan, entertaining is easy with great flow between the kitchen, dining and living rooms. The split floor plan features 2 bedrooms and 1 bath on one side of the home and the Master Bedroom and Master Bath on the other. The master is large with plenty space for a king Size Bed and furniture. 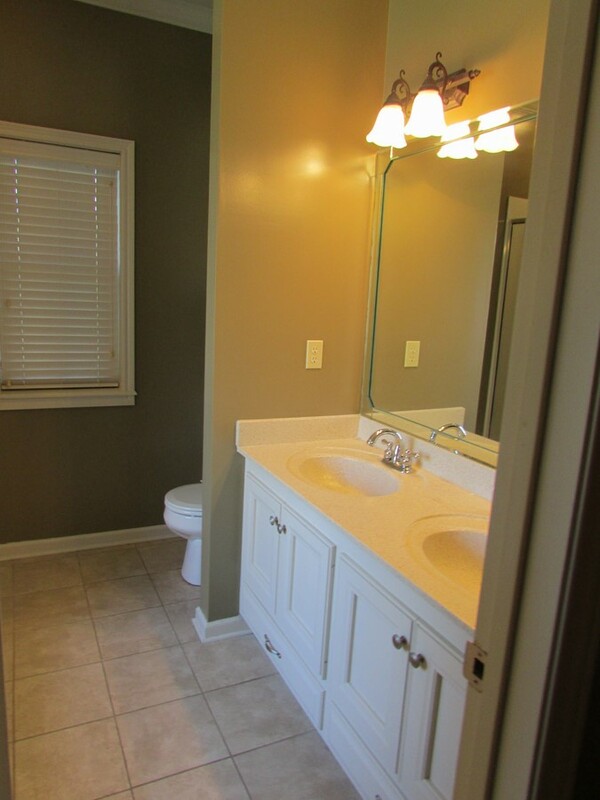 The Master Bath has a large garden tub and walk in shower with double vanity sinks. Both Guest Rooms have new carpet and are freshly painted. 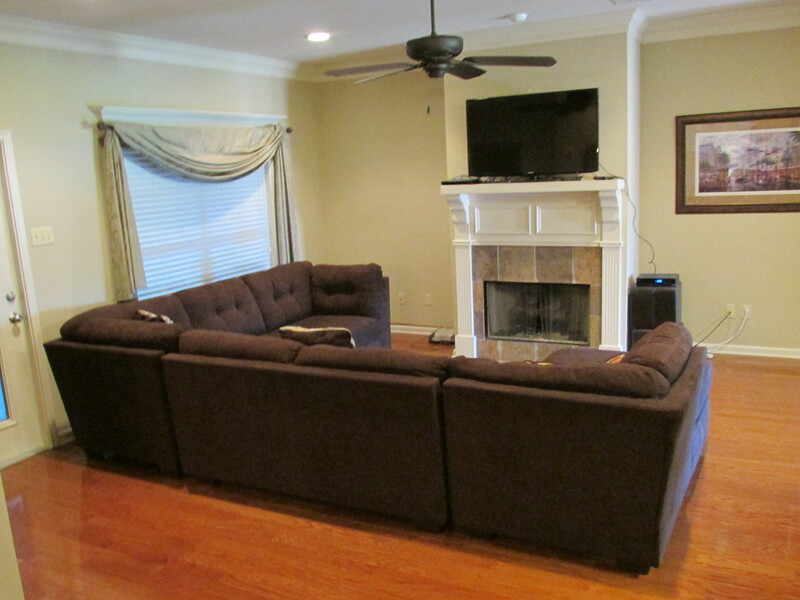 The Bonus Room can be used as Game Room/Media Room/Man Cave or so much more. Walk out the back door to your own private retreat. 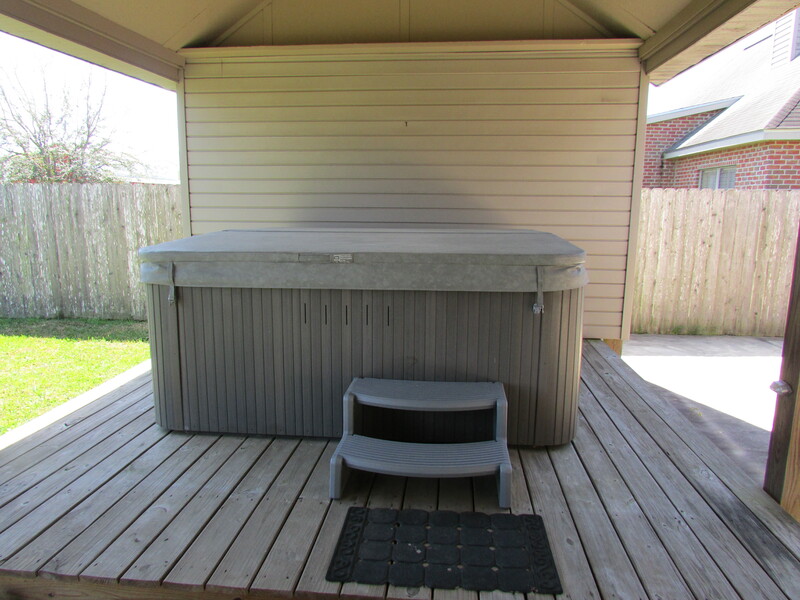 A large Jacuzzi sits on a wooden deck that is covered and waiting to be enjoyed. The large backyard has a storage building and plenty space for family fun, for pets, gardens or entertaining. This is a limited service listing. Sellers represent themselves. Seller is Kendal Broussard (337-380-6355; kgbroussard@gusfab.com). Seller will negotiate for themselves. Send offers to reliancerealestategroup@gmail.com and they will be forwarded to seller. Contact seller for anything else in regards to this listing. Schedule all showings through CSS. LA/LO will NOT Advise the seller on PA’s; LA/LO will NOT Arrange Appointments; LA/LO will NOT Assist seller in counteroffers; LA/LO will NOT Negotiate for the seller. LA/LO will NOT Advise the seller on PA’s; LA/LO will NOT Arrange Appointments; LA/LO will NOT Assist seller in counteroffers; LA/LO will NOT Negotiate for the seller.